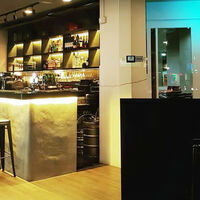 Kick back and unwind with cold glasses of beers at WitBier Thomson, a bar and grill. Offering space for groups of friends or parties, this bar seeks to provide a comfy spot for all to hang out and just chill. Patrons can opt to enjoy the cool indoors or dine al fresco with outdoor seating available. 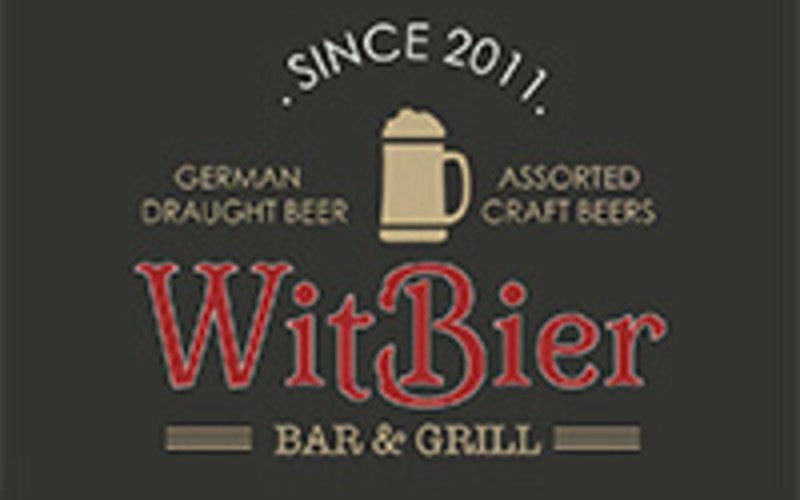 They specialise in German draft beers and Belgian and American craft beers on top of offering savoury menu delights such as burgers, pizzas, mains, and grills.